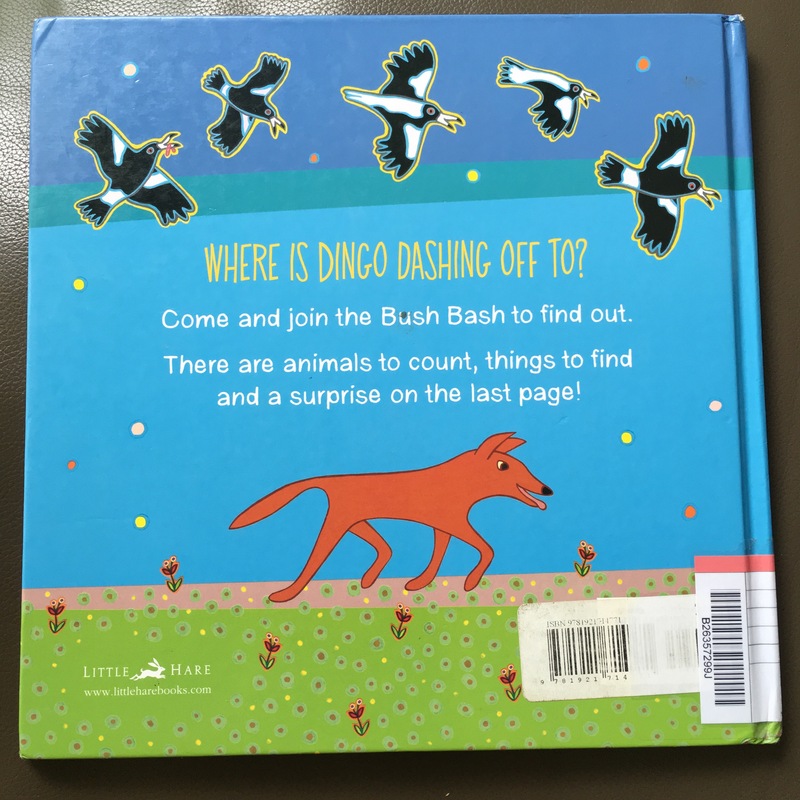 Book for Children: Bush Bash! This is another book that my children loved and they would read it almost every night. 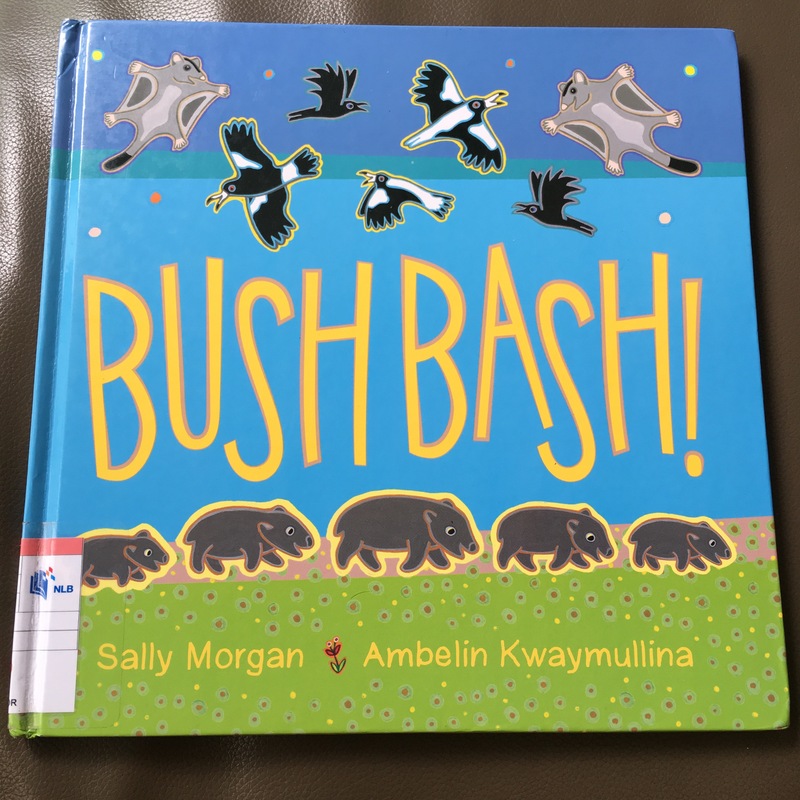 It is “Bush Bash!” By Sally Morgan & Ambelin Kwaymullina, published by Little Hare. Alyssa took this book off the shelf from the public library and I borrowed it as I can teach Asher counting. I will teach Asher to count the animals. 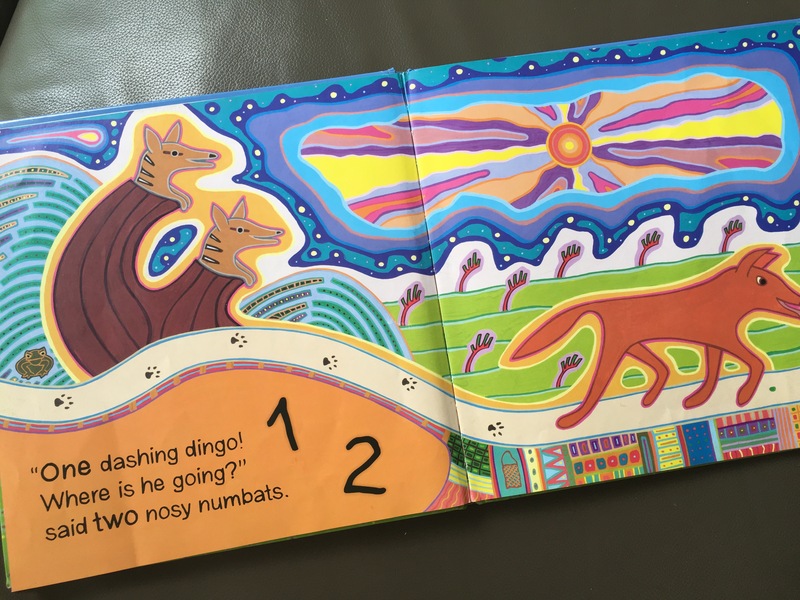 Alyssa also learned to read “One dashing dingo! Where is he going to?” and I continued the second sentence while teaching Asher to count and learn to recognize the numbers. This is a colourful book and they love counting. They also love the surprise at the back of the book! There are 2 hidden items in every page and both of them would find one each. They love finding the hidden items which train on their focus and eye coordination. It’s a book that my children enjoyed every night for at least the past 3 weeks. 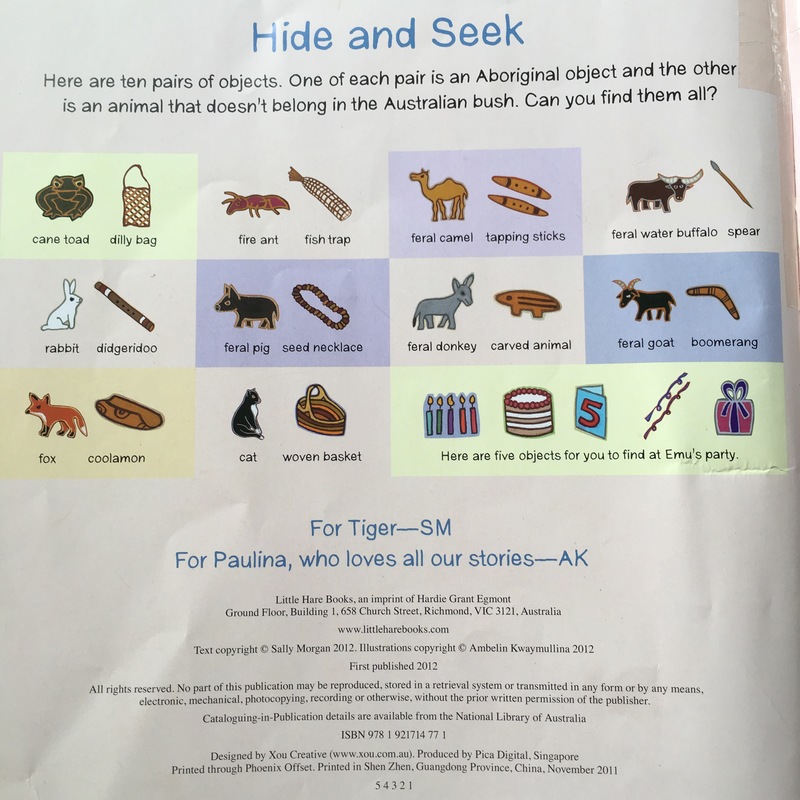 This entry was posted in Books for Children and tagged ambelin kwaymullina, book, bush bash, children, sally morgan. Bookmark the permalink.